Smartworks facility aims to tap all key locations in south and certain northern markets such as Jaipur, Chandigarh and Lucknow. 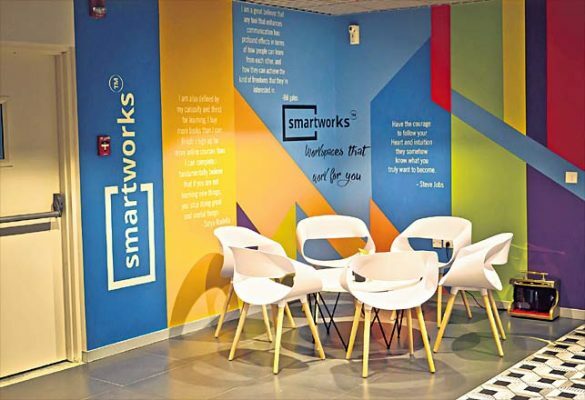 Hyderabad: Smartworks, a provider of managed workspaces in India, within a short span of two years, has established a footprint of over 1. 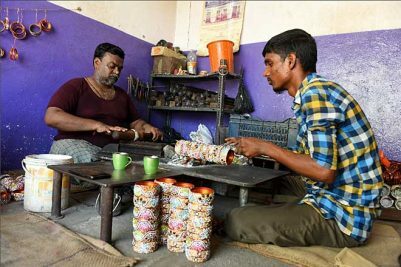 5 million sq ft across 15 locations in nine cities, including Hyderabad, catering to more than 500 clients across large enterprises, small and medium enterprise, startups and freelancers. Already present in Hyderabad, Delhi NCR, Kolkata, Bengaluru, Mumbai, Chennai, and Pune, the firm has aggressive plans to expand its footprint further and aims to lease close to 10 million sq ft of co-working space in the next three years. This is in line with the company’s committed plans to grow its footprint by nearly 400 per cent with new centres in tier-1 cities. Since the beginning of this year, Smartworks has opened several new centres including one in Hyderabad in June and two in Chennai. Smartworks is today attracting larger as well as mid-size enterprises. It has spread to several cities compared to some of its competitors who have concentrated only on certain cities. The company believes that the top cities of India can accommodate many co-workings paces as there is surging demand. The company is aiming for 5x growth in its operations in the coming years. It will fund its future expansion through internal accruals. With a lot of investor appetite in this space, the company will also be open to external funding opportunities, he informed. Flexible workspaces or co-working has contributed close to 13 per cent in the total year-to-date office leasing, reporting a 2x growth from the last nine months of 2018. This trend indicates that 2019 will be an even more active year for the flexible workspace sector, fueled by an increase in end-user demand from the IT industry, looking for ways to mitigate real estate costs and seeking flexible solutions. Some key markets that are witnessing this trend are Bengaluru, Hyderabad, Mumbai, and Pune.